Provide comfort for the family of Barbara Davis with a meaningful gesture of sympathy. Barbara Lynn Davis, 78, of Morgan Mill, died Tuesday, January 29, 2019. Memorial services will be held at 1:00 PM, Tuesday, February 5th at Cowboy Church of Erath County with Werth Mayes officiating. Services are under direction of Stephenville Funeral Home. Barbara was born on August 25, 1940, in San Diego, California to the late Frank and Gladys Profitt Darnell. She married Troy Davis on January 26, 1974 in Alpine, California and together they built the Rafter T Ranch from the ground up which they have owned and operated together for over 40 years, which produced multi world champion horses. Barbara was a member of the PCCHA, AQHA, and NCHA; she showed horses her entire life and won numerus local and National championships. She was a rancher, real estate broker, but most of all a mother and grandmother. Barbara spent many years in Wildomar, California, and moved to Morgan Mill in 2000 and was a member of the Cowboy Church of Erath County. 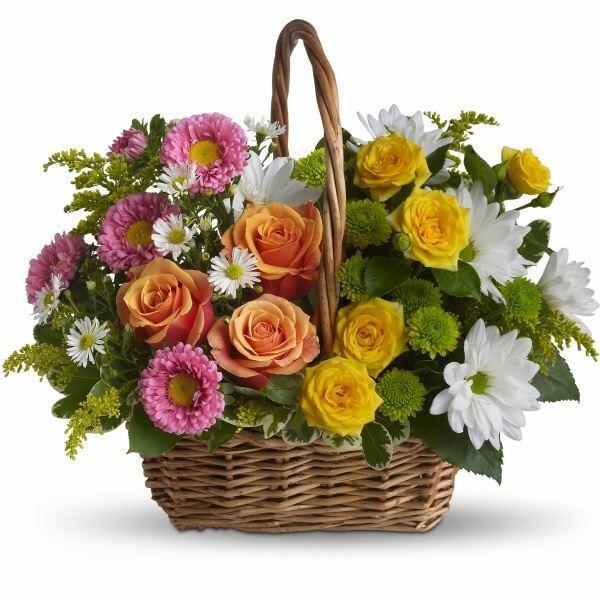 To send flowers in memory of Barbara Lynn Davis (Darnell), please visit our Heartfelt Sympathies Store. Jim & Joyce Brown sent flowers to the family of Barbara Lynn Davis (Darnell). Jim & Joyce Brown purchased flowers for the family of Barbara Davis.